Comments: Amazing calving ease, growth and muscle. One of the highest Feed Efficiency tested lines in the world. 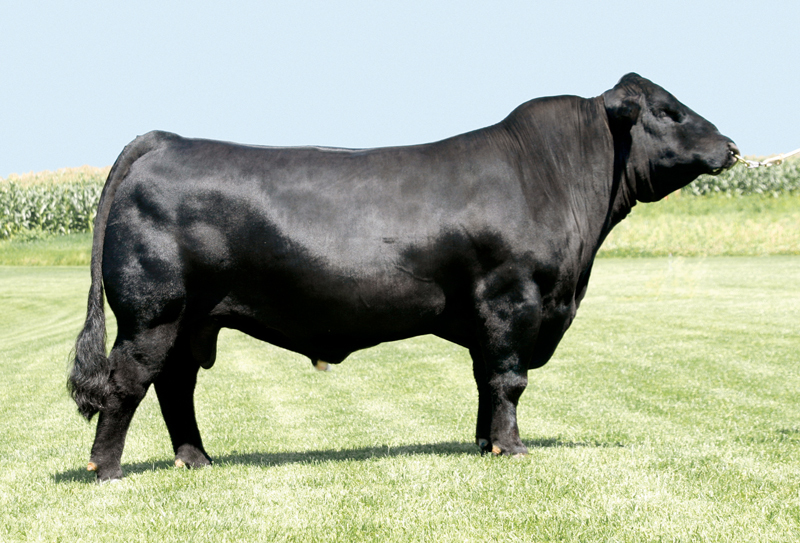 Comments: One of the highest profit bulls in the world. 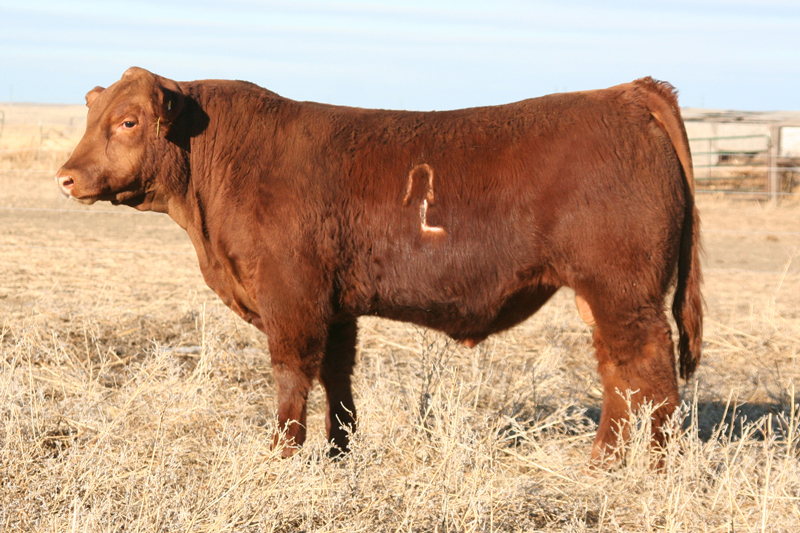 Amazing calving ease, growth, and style with fertility and efficiency. 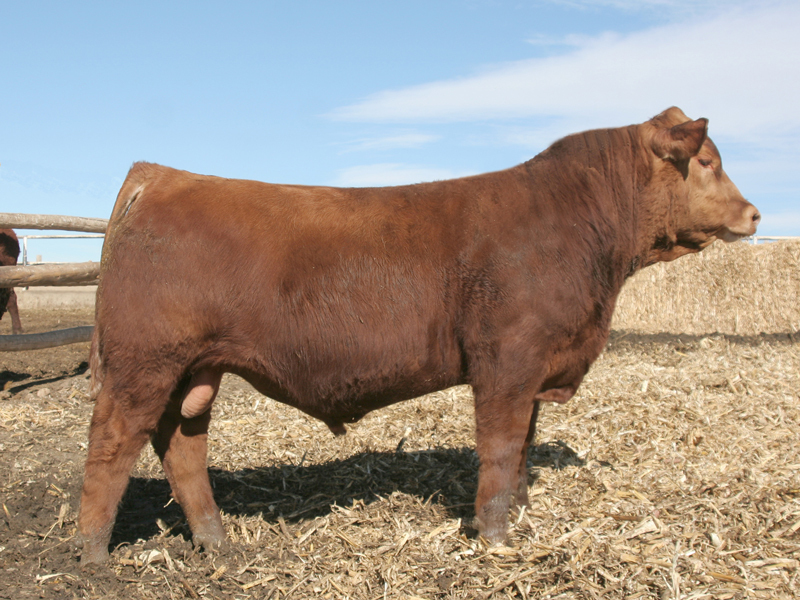 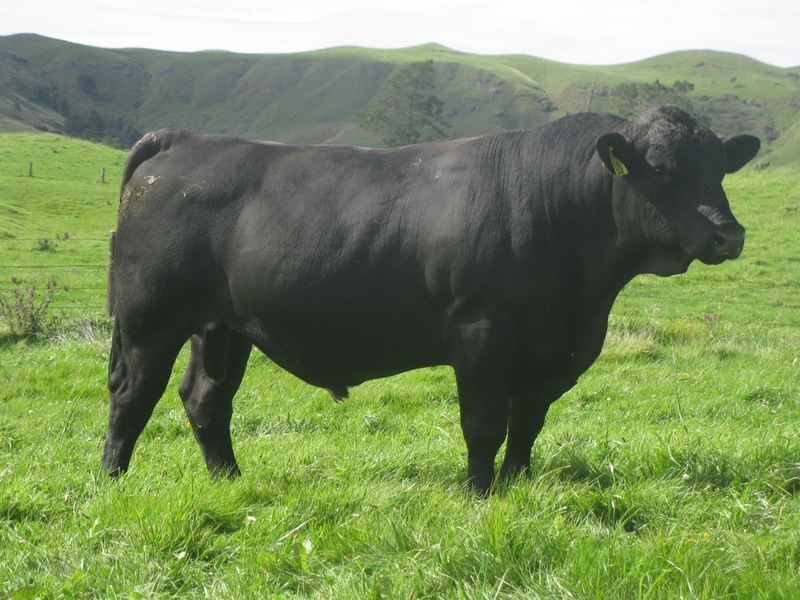 Comments: One of the most proven Simmental bull in the world for calving ease and maternal calving ease with unmatched carcase. 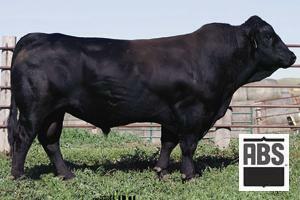 Progeny are standouts for style and temperament. 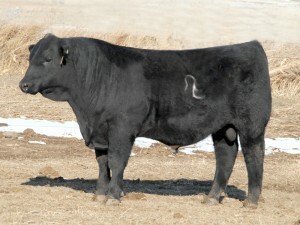 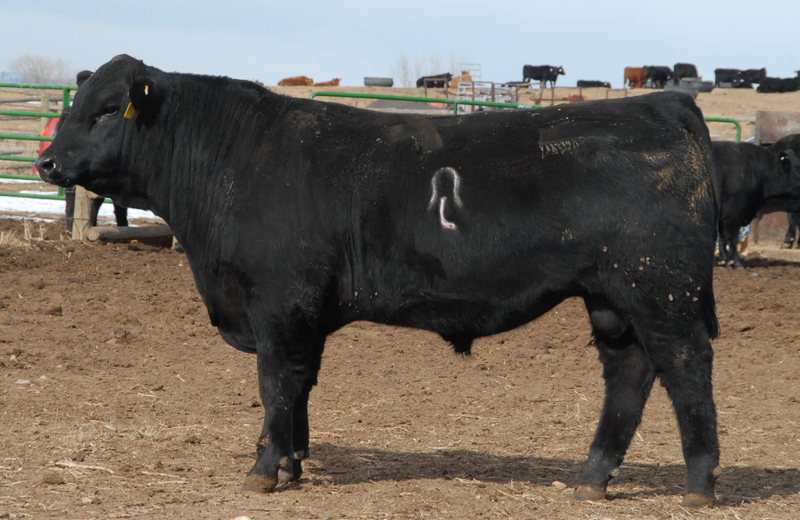 Comments: One of the best proven calving ease, growth, homo polled, homo black Gelbvieh bulls around. Progeny are super quiet and good skinned. 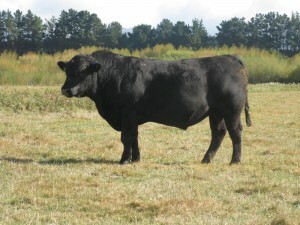 Comments: One of the standout sire groups. 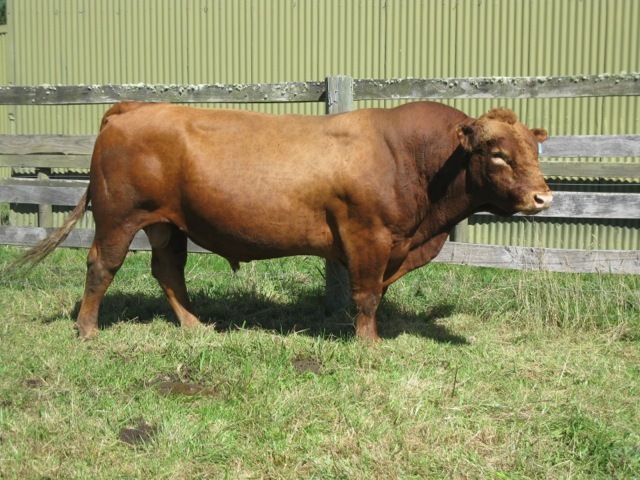 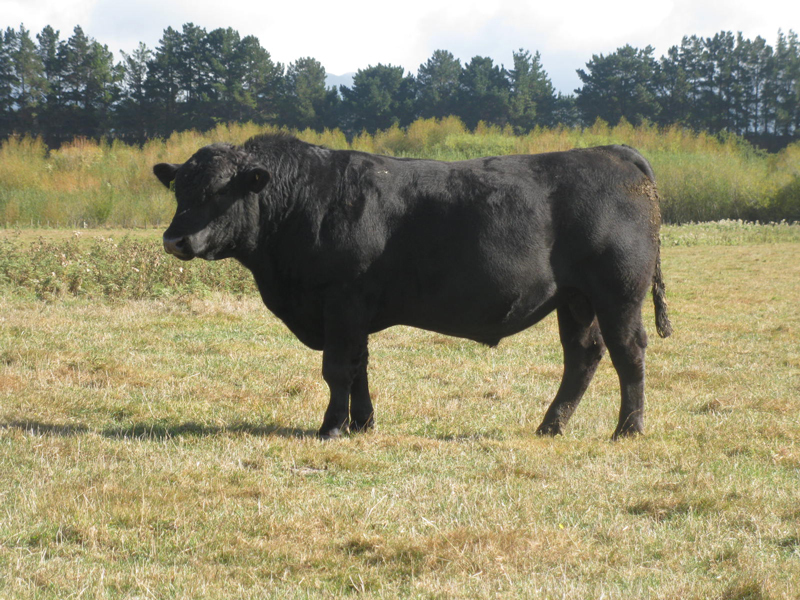 Progeny are super quiet, heavily muscled, good calving, good footed bulls.